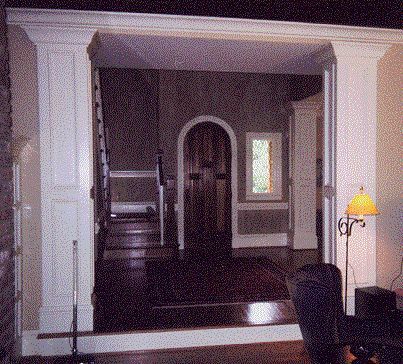 If we cannot find the column, mantel, wainscotting, or other millwork item that you want, chances are that we can make it in our custom millwork shop. 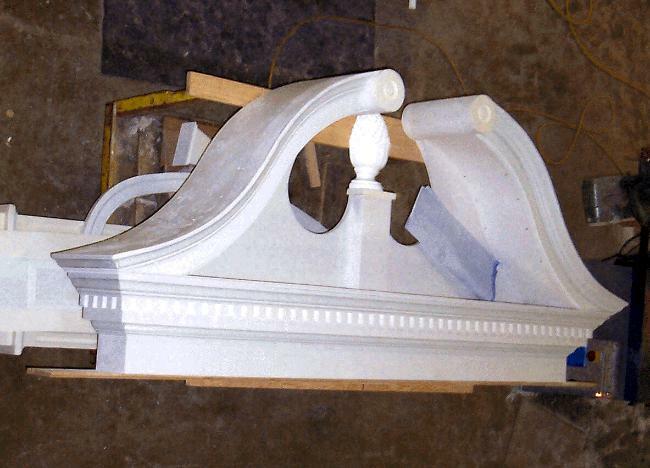 Bottom pictures are of items made in our custom millwork shop. Click on a logo to go to that company's website. 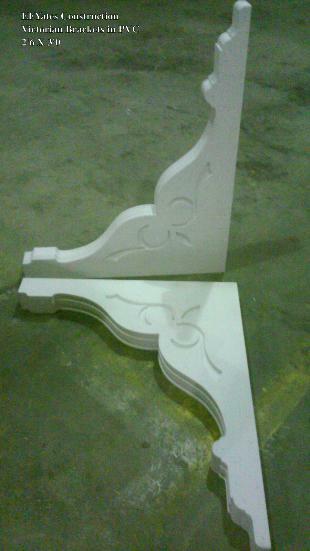 http://tinderwholesale.com/moulding.cgi Victorian Porch Bracket in PVC - Size: 3-1/2" X 33" X 40"